First published in 1983, The Best Lawyers in America© is the oldest and most respected peer-review publication in the legal profession. Spanning 75 countries worldwide and covering 145 practice areas, Best Lawyers® is widely regarded as the most reliable, unbiased source of legal referrals anywhere. Crabbe, Brown & James, LLP congratulates Larry, Michael, Michael, Vincent, and Robert for their outstanding legal work and the high regard in which they are held by their peers. 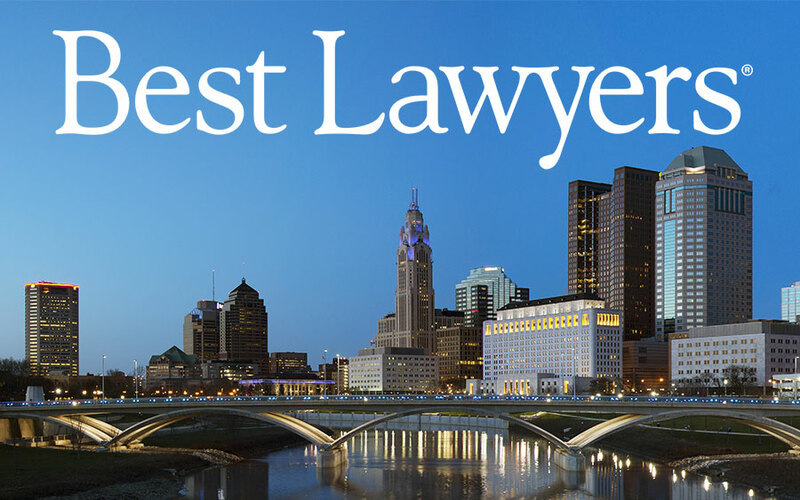 For additional information about Best Lawyers®, please visit: www.bestlawyers.com.